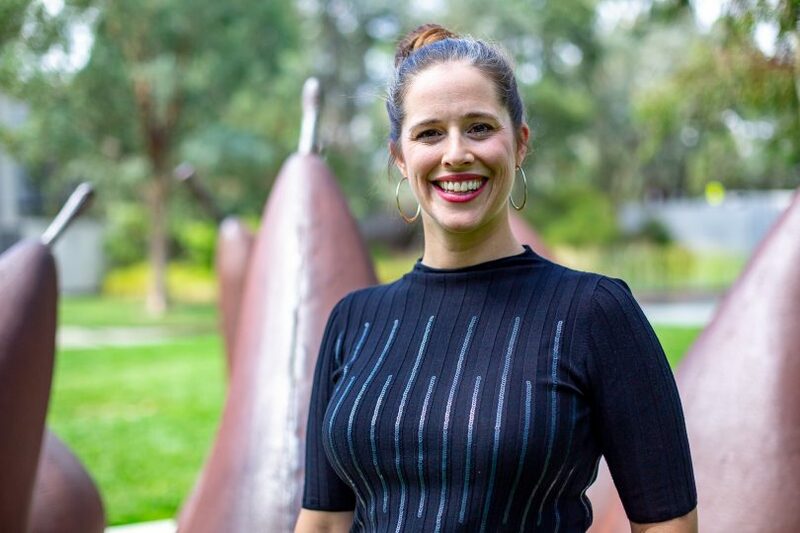 A gathering that brings together Canberra’s business and commerce leaders doesn’t necessarily sound like the first place you’d turn for personal growth insights. But organisers of the highly successful RSM Business and Finance Symposium say it’s not always about the numbers in business: you can’t succeed without a focus on people. The annual half-day conference is tailored to equip leaders in the public, private and not-for-profit sectors to ‘thrive in a high-risk and changing environment’. It’s offered every year by RSM and attracts between 150-200 Canberra leaders in commerce and business. The result for this Wednesday’s event at the National Gallery is a high powered offering where there’s a multi-layered focus on leadership. The keynote address comes from former elite swimmer and high-performance coach Angela Ford, who works with high achievers across the performing arts, sport and business fields. “I got to an age when I realised I hadn’t learned various important skills at school, but at sport. The skills I used in job interviews, to speak in front of people, are really key life skills for work and for families too, like how to have hard conversations,” she says. Want to know more about how to thrive in high-pressure, challenging work environments? Wonder how can you build resilience or improve your self-care? Highly regarded high-performance coach Angela Ford shares her tips with Genevieve Jacobs in the clip below, and you can catch Angela’s keynote presentation at the RSM Australia Business and Finance Symposium on 27 March. Ford says that up and coming elite performers in sport and the arts soak up this kind of guidance about how to give their best without holding themselves back, but it’s equally important for business leaders and sales teams. Ford says that motivating other people is a major challenge for leaders and that developing a real rapport with staff requires strong communication skills and the ability to listen effectively. Sometimes this means working on simple challenges that can seem insurmountable like standing in a meeting and communicating easily. “I see people who have so much to give, but they need help to move past that block. Physical reactions are normal, some anxiety about the situation is normal. There’s nothing wrong with you, you just need to learn how to move past it,” she says. Our unconscious need for approval is often the problem in these situations according to Ford. Our primal brain wants to know that we’ll be liked and safe in front of an audience, but it’s more useful to throw the focus onto giving what you’ve got instead of worrying about how people will respond to you. The RSM Business and Finance Symposium will be held at the National Gallery on Wednesday (27 March).